Tusk delivers rugged computing hardware solutions. We know embedded. 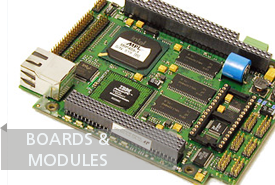 Design with embedded Single Board Computers (SBCs), rugged communication modules, solid-state flash, GPS, and analog and digital I/O in a variety of industry standard form factors. Speed up your time-to-market with application ready devices and systems including Industrial Displays, Panel PCs, and Ultra-Rugged COTS solutions. From Supply Chain Management to Standard Product Variants, Tusk works with your team and key partners to ensure delivery of your critical solution. 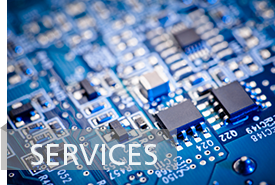 Our experience crosses a wide range of industries each with its own list of demands and requirements. We provide rugged embedded hardware solutions to a broad range of markets including Mining, Rail, Marine, Oil & Gas, and Defence. 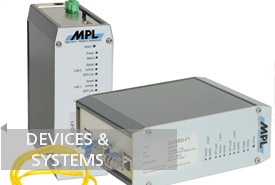 Our select product line includes Industrial Systems and Panel PCs, Embedded Single Board Computers (SBCs), rugged communication modules, solid-state flash, GPS, and analog and digital I/O. News, Offers, and Updates right to your inbox. Tusk Embedded Technologies © 2019. All Rights Reserved.